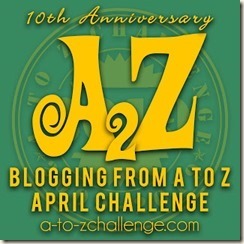 15 Puntastic Food Jokes #AtoZChallenge - A Rose Is A Rose Is A Rose! There’s no one single recipe for a good food joke. They come in all shapes and sizes, from clever one liners to verbose stories. But one thing that’s sure about food jokes is that they have zero calories. 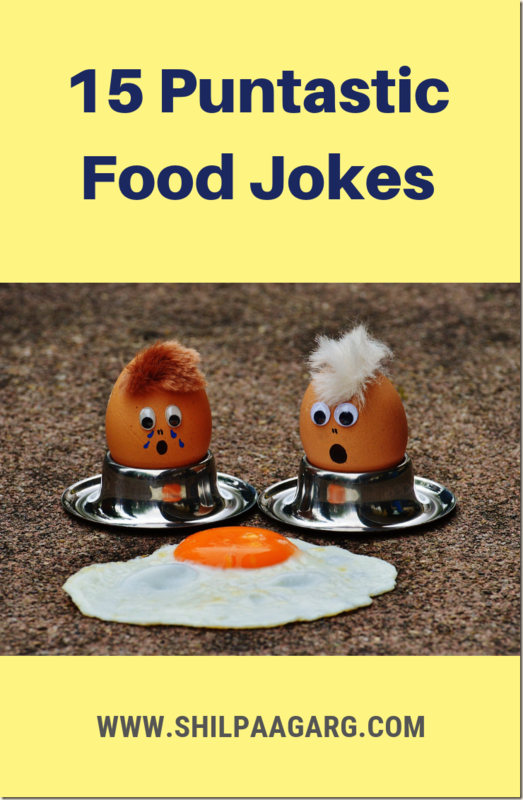 Treat yourself and binge on these funny puntastic food jokes and add some laughs and smiles in your day. Caution : Read at your own risk. My eggcellent egg yolks crack everyone up. If you don’t like them, you’re just hard boiled. A squirrel walks into a psychologist’s office. Psychologist: What brings you here today? Squirrel: I realized I am what I eat…..Nuts. Q: Why should you eat really fast? A: Because you might lose your appetite. Q: Why can’t you trust tacos? A: Because they tend to spill the beans. A: To make ends meat. Q: How do you make a milk shake? A: Give it a good scare! Q: What do bees use to style their hair? 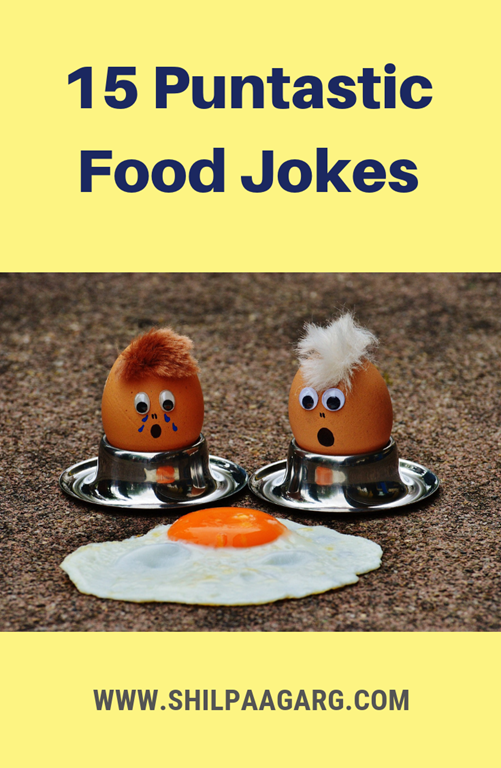 Did these food jokes tickle your funny bone? Do you know a food joke? Do share it in the comments below. Some of these jokes were new to me, but enjoyed reading them over my breakfast. I love how you have been bringing such amazing aspects realted to food to the fore in this series. Nice. I will share these with my daughter. These days she is collecting jokes and riddles. 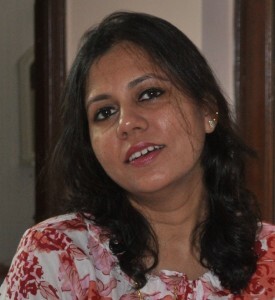 These were absolute delight to read, Shilpa! Superb! Great jokes. Loved each one of them. Thanks for the morning laughter, Shilpa. Lovely start to my day! I’m on a seafood diet – when I see food I eat it! Ok, it’s a very old joke, but I still like it! What’s a lover’s salad? Lettuce alone. Why did the beetroot blush? Because it saw the salad dressing. Ketchup: It was nice to meat you. Sausage: Yeah hope to see you again soon so that we can ketchup. The milkshake one LOL. But all are awesome. Hahahha! Loved it! I liked the watermelon one! This one is the current favourite of the toddlers and makes them crack up.